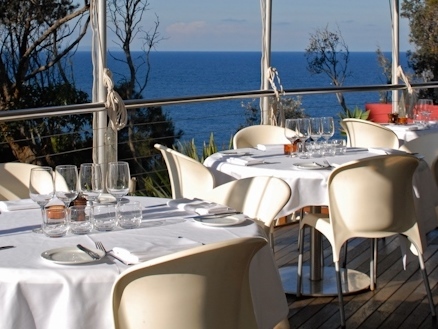 The Rick Stein restaurant at Bannisters Resort Mollymook focuses on the great seafood found on the NSW South Coast. It’s menu highlights unique dishes of local flat head, king fish, trevally, snapper as well as local oysters, superb prawns, calamari, scallops and cray fish. Scroll down for “Foodie Comments” and “Feedback from Diners”. “Spectacularly sited on a headland with the pacific ocean all around, this hotel and restaurant is proof of Australia’s changing food culture and of a new swagger to the NSW south coast. 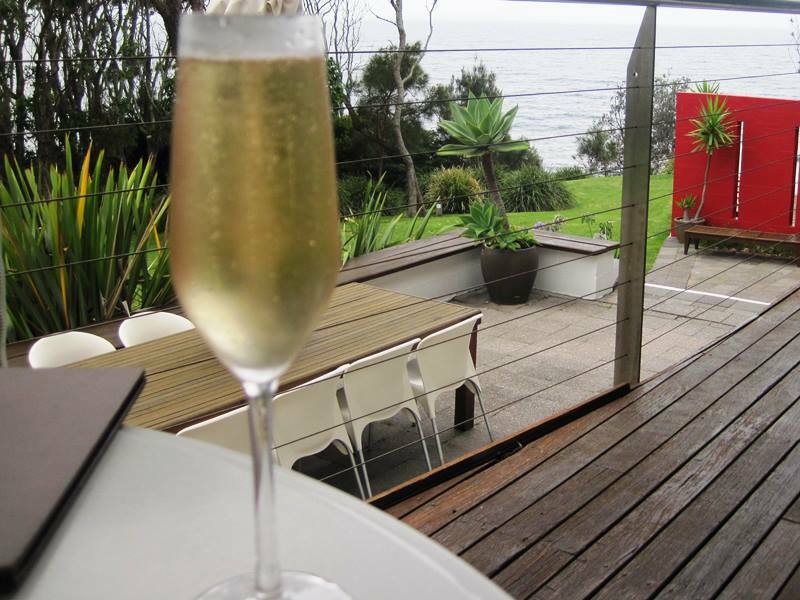 Overseen by Rick Stein, Bannisters restaurant Mollymook is a memorable place to eat. …Australia is about the best place to eat seafood. I began with oysters Charentaise, a mix of charcuterie and local rock oysters from the nearby Clyde River. None of that just-a-squeeze-of-lemon stuff here – this was bullish cooking in the confident Australian style, a bit of Europe, a bit of Asia and all of its own. 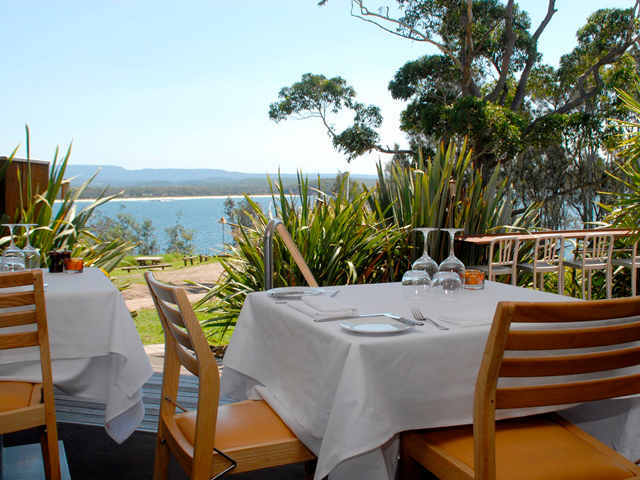 The Rick Stein Bannisters restaurant Mollymook focuses on the great seafood found on the NSW South Coast. It’s menu highlights unique dishes of local flat head, king fish, trevally, snapper as well as local oysters, superb prawns, calamari, scallops and cray fish. From the 18th December 2017, Rick Stein at Bannisters will be open 7 days a week for lunch and dinner throughout the summer. Bookings are essential during this period to avoid disappointment.